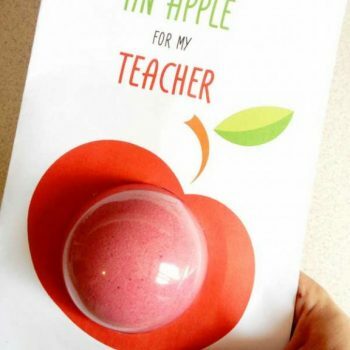 A gift for the teacher from all of the students. 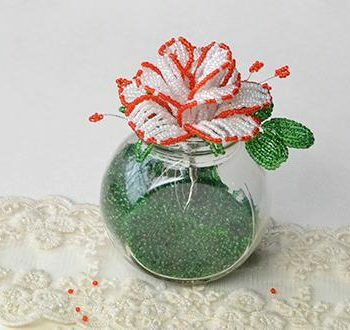 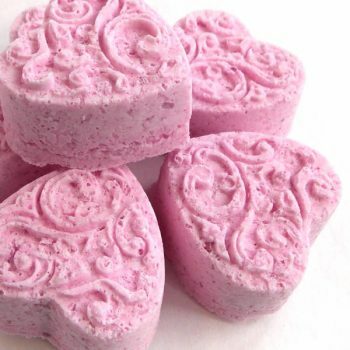 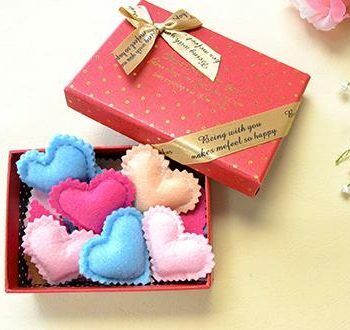 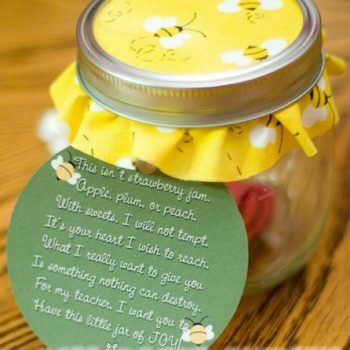 Fill a jar full of paper hearts showing your appreciation. 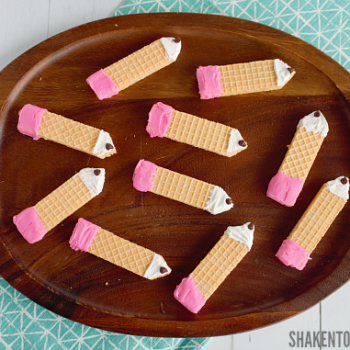 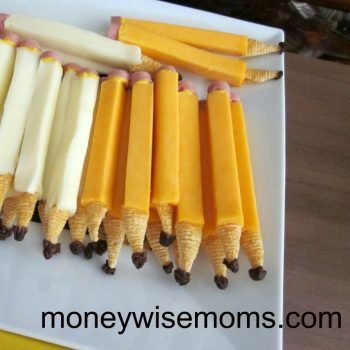 These fun treats are made by dipping pretzels into colored candy melts. 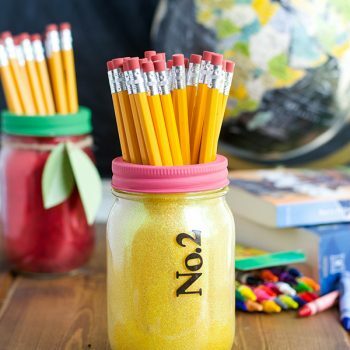 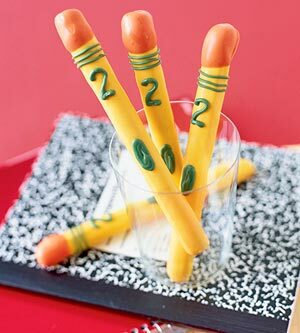 Great for back to school! 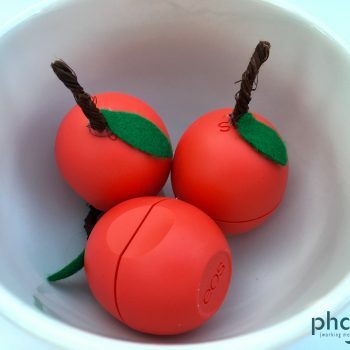 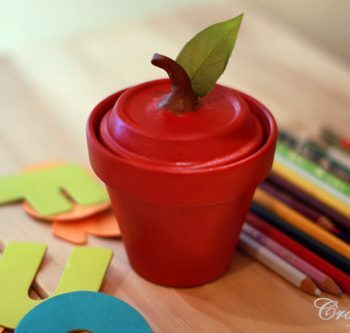 Paint a can to look like an apple. 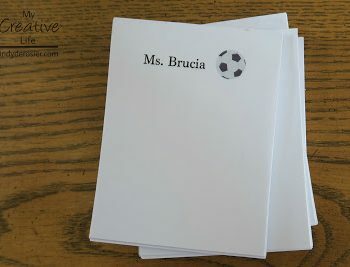 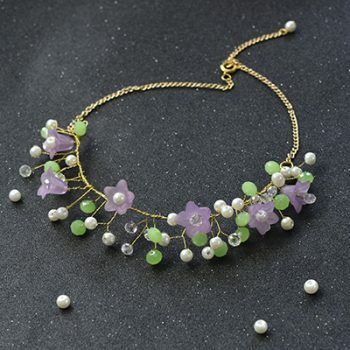 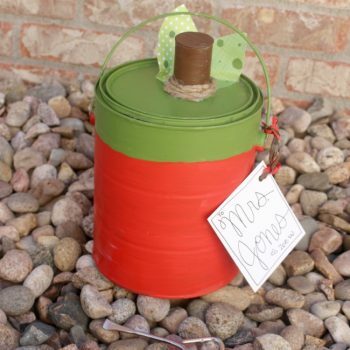 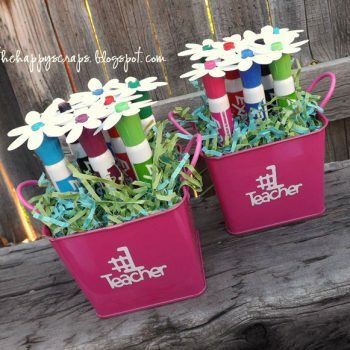 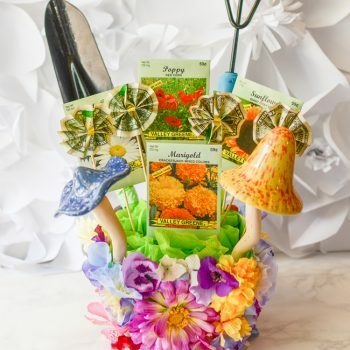 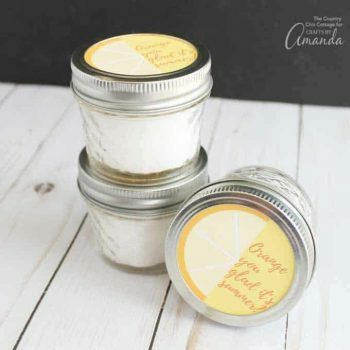 What a fun way to give a beloved teacher something handmade and special! 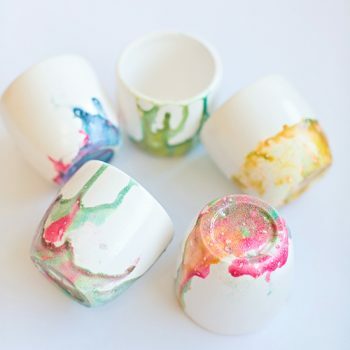 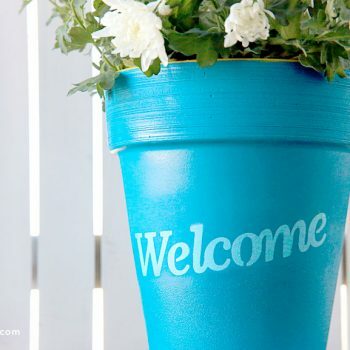 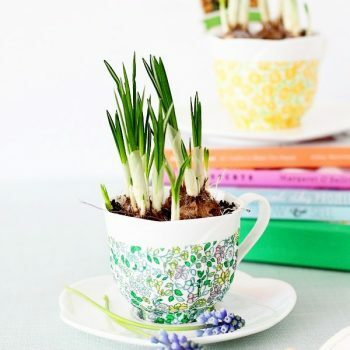 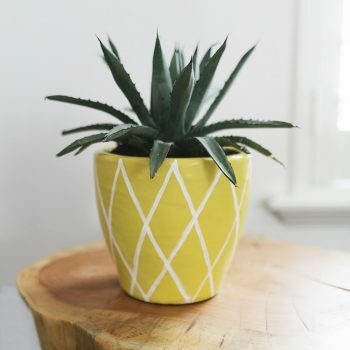 Make some cute planters using teacups. 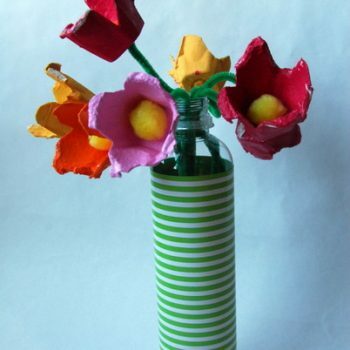 The tutorial includes a decoupage version or a simpler version with stickers. 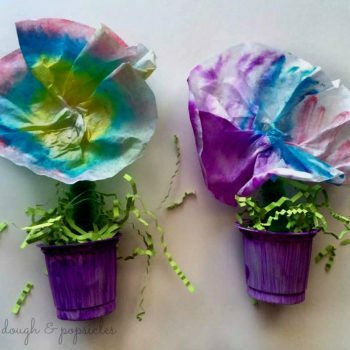 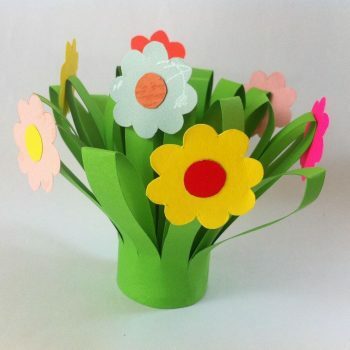 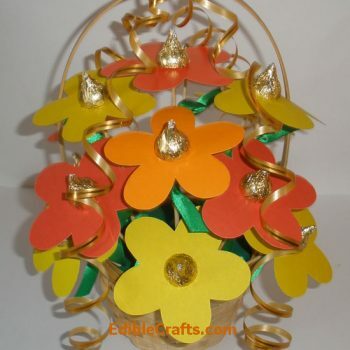 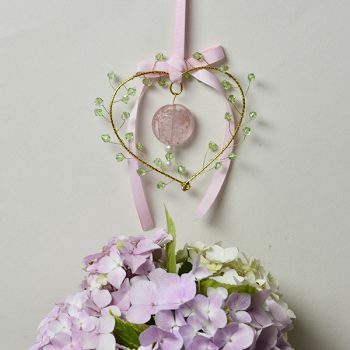 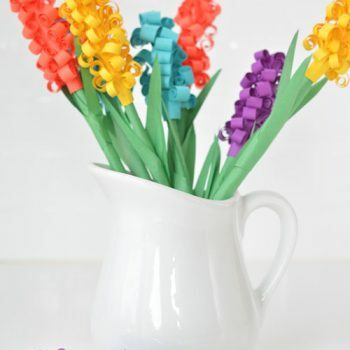 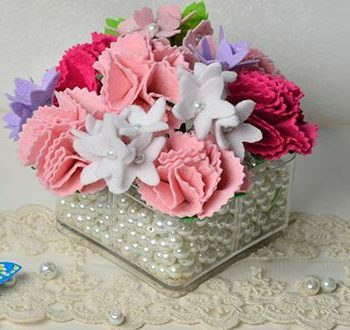 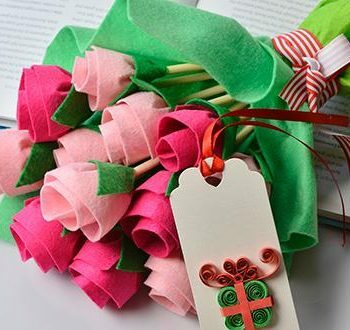 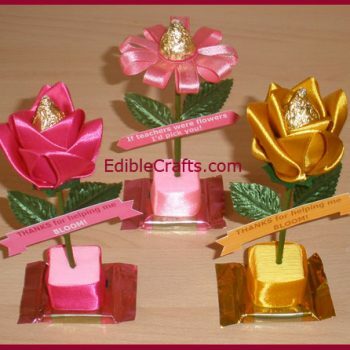 Create a dimensional bouquet of paper flowers for someone special. 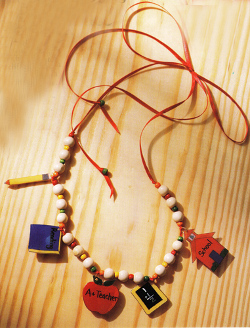 It’s a keepsake a friend, relative or teacher will cherish. 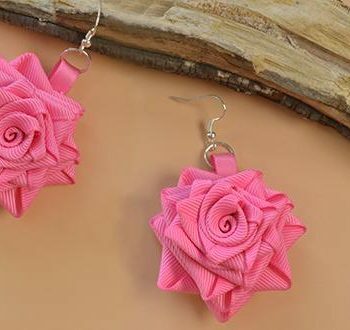 These gorgeous earrings are made from a piece of grosgrain ribbon. 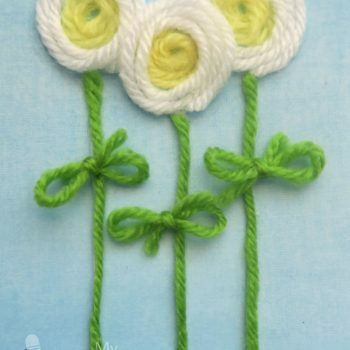 Tweezers and a bit of practice make it easy. 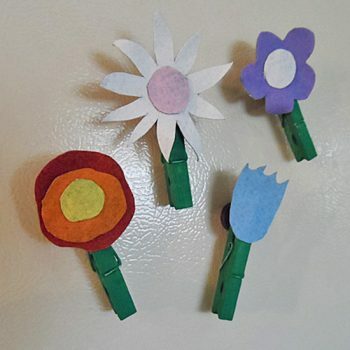 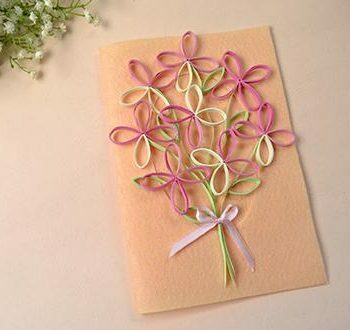 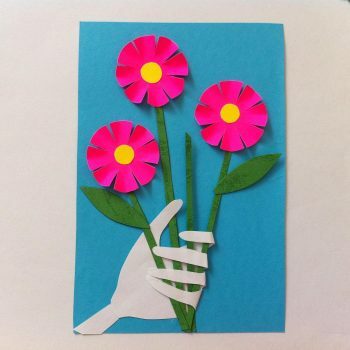 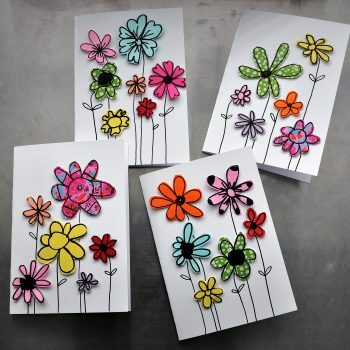 Make cute and simple flower cards using paper scraps. 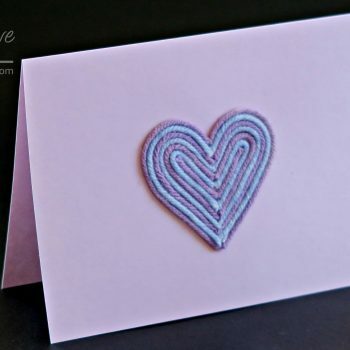 With help, even very young crafters can make these lovely cards. 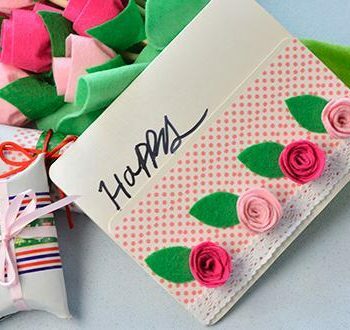 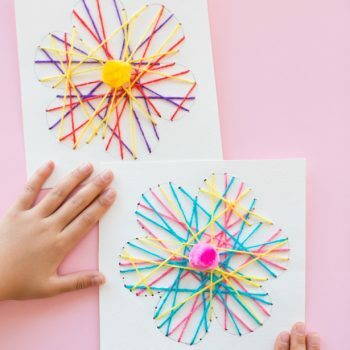 These pretty handmade cards are fun for kids (and adults!) 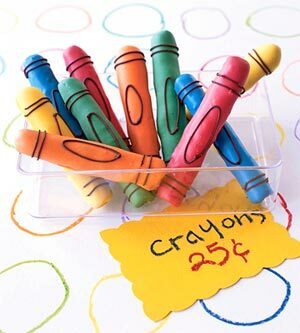 to make. 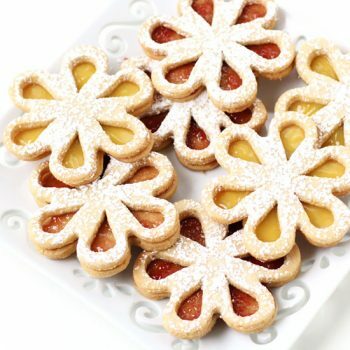 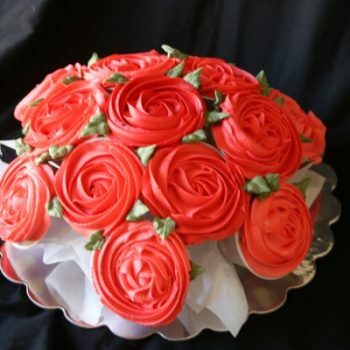 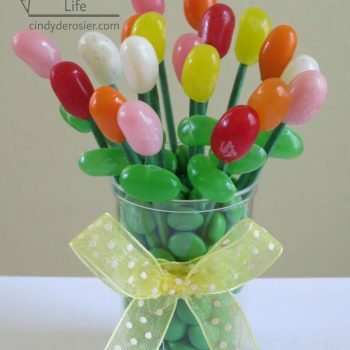 Wouldn’t they be cute for Mother’s Day? 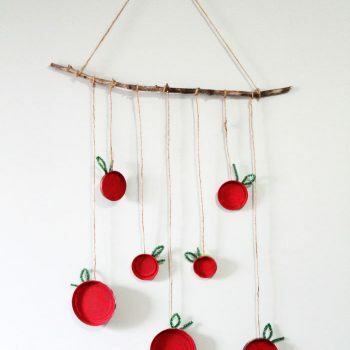 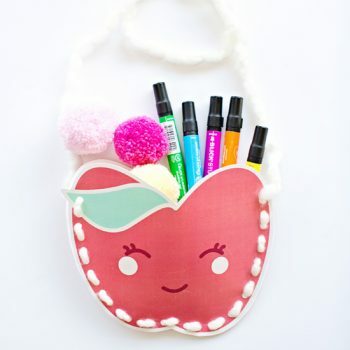 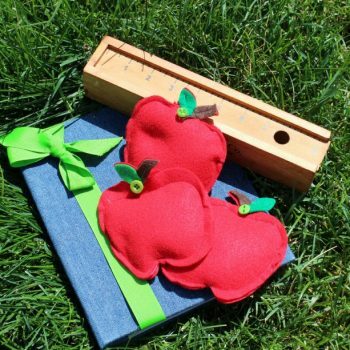 It’s so easy to make this cute paper apple purse. 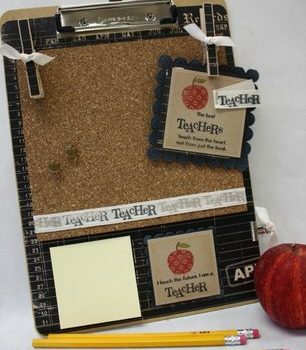 Just print, punch and sew, then fill it with goodies! 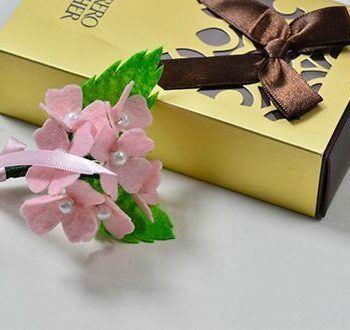 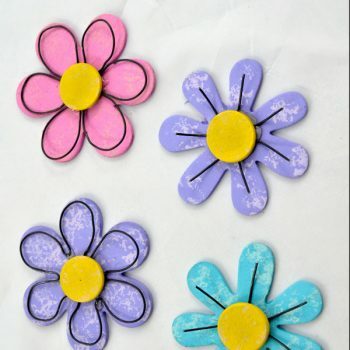 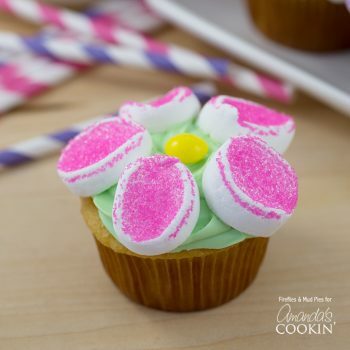 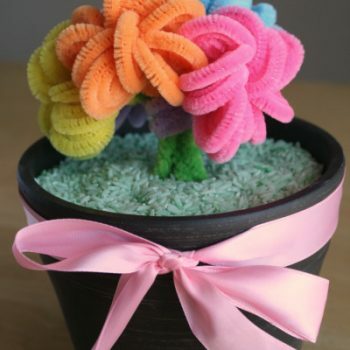 Button flowers are very easy to make and are so cute! 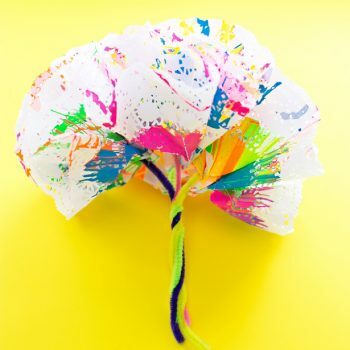 Best of all, they never wilt. 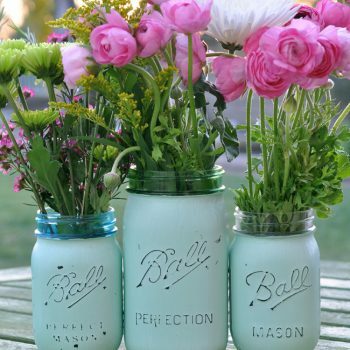 Give flowers to someone special in a distressed mason jar vase. 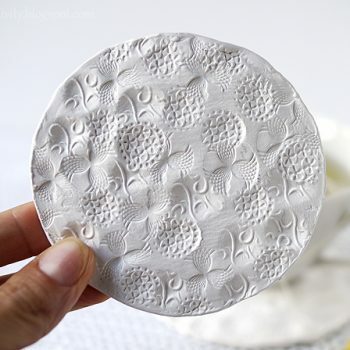 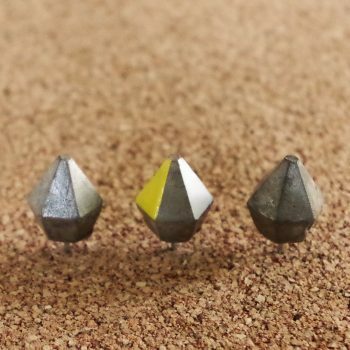 It’s easy to do and the results are so pretty. 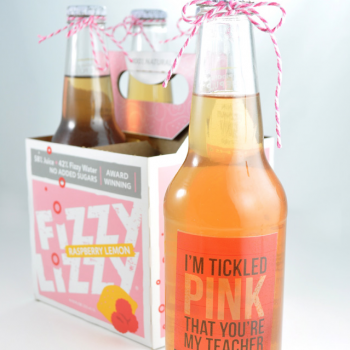 Teacher Appreciation Day is almost here. 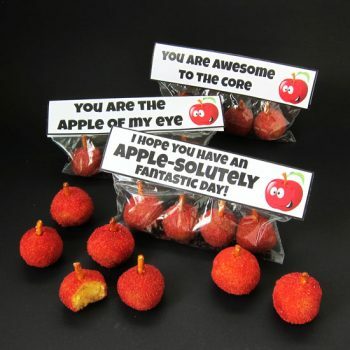 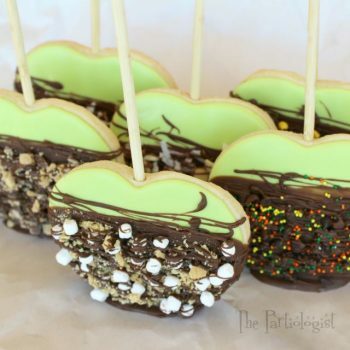 Show your teacher how much you care with this fun and easy treat.